Skobbler until now has been known as the maker of the popular GPS Navigation 2 app, which is built using the crowdsourced OpenStreetMap platform. But the company sees a much bigger opportunity in turning its experience with OSM into a tool for other developers, helping them build the next generation of location-enabled apps. The German company for the first time told GigaOM about its plans for GeOS, an operating system that allows developers to use OSM commercially. This is important because it provides a cheaper open source alternative to Google Maps or other platforms. GeOS provides a stack of APIs that reduces the complexity of working with raw map data, enabling developers to easily write apps built off the OpenStreetMap platform. Skobbler, which was created as a spin-off of Navigon in 2008, plans on talking about more about its plans at the Where Camp Berlin geo conference on June 22. It will start working with select developers this month, offering maps for both mobile and web usage, and is expected to open full public availability next year. The emergence of GeOS comes as mapping technology options for developers see significant changes. Google (s goog) has started charging for its high volume use of Google Maps. Apple (s aapl) is also close to revealing its own mapping technology for iOS, maybe as early as next week. Skobbler’s founder Marcus Thielking told me in an interview that OpenStreetMap can become a solid No. 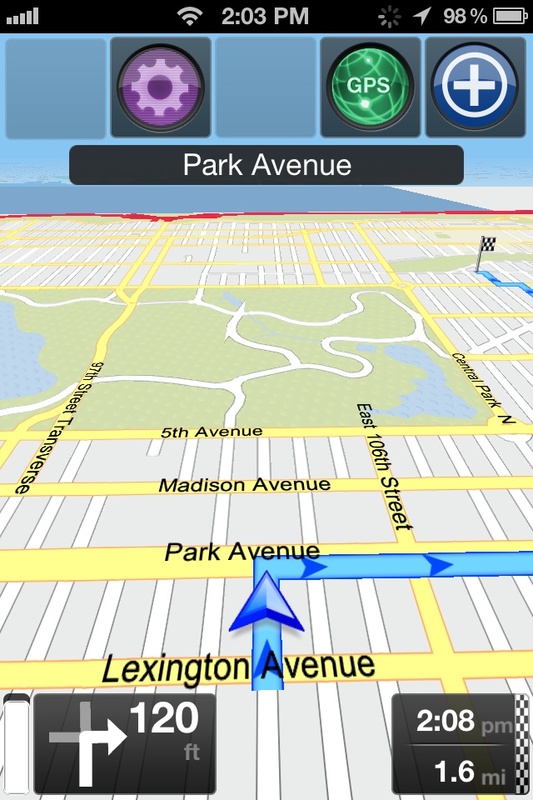 2 competitor to Google Maps but it needs some nurturing for developers to take advantage of it. There are already some rivals in this space. Foursquare recently turned to another OpenStreetMap-based mapping provider MapBox to relaunch its web maps after Google started to charge for high-volume usage of its API. Foursquare is poised to launched a new version of its mobile app, which will likely have new maps as well, potentially built off of OpenStreetMap as well. Google, meanwhile, has scheduled a Google Maps event for Wednesday to talk about next generation features in its mapping product. If Apple unveils a new mapping technology next week at its Worldwide Developers Conference, it will likely encourage app developers to embed its maps inside their applications. Thielking said developers are scrambling right now for a good plan B besides Google. He said Skobbler’s GeOS should be able to vie for developer attention because he said it’s faster than Google and is easier to use both online and offline. Skobbler’s 99 cent GPS Navigation 2 App iOS app, which has been downloaded 2.5 million times, offers turn-by-turn navigation. Thielking said GeOS will be priced to compete with Google Maps for developers. The experience Skobbler has in building its own apps is also a key advantage, said Thielking, and should help convince other developers that its technology is solid. OpenStreetMap still has a lot of maturing to do. But as it grows and becomes a better tool for developers, it offers a compelling alternative to existing services, especially for start-ups that are interested in open data. If Google keeps charging for volume usage and Apple’s mapping technology remains iOS only, there’s an opening for OpenStreetMap to grow. Companies like Skobbler and MapBox, which helps people design and share interactive maps, are positioned to grow along with OpenStreetMap if they can make it more usable for developers.